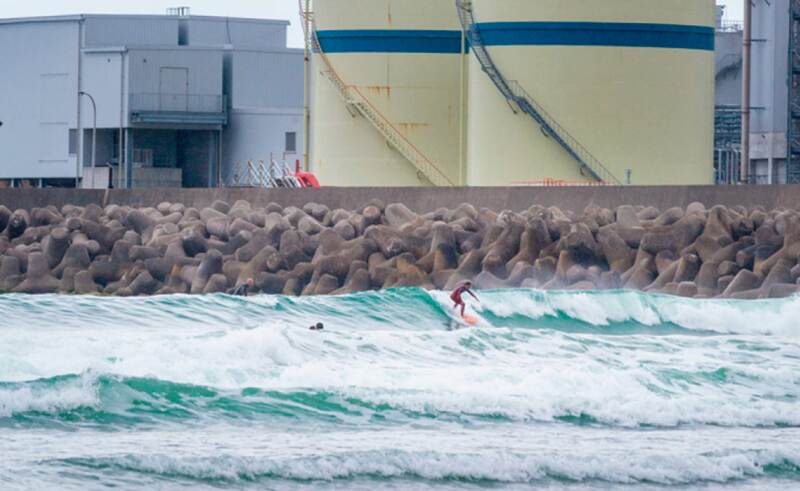 In sight of the ruined radioactive power plant of Fukushima, a crowd of surfers has conquered the coastline. Are they crazy to risk their health in such an obviously suicidal way? My colleague Javier Sauras and I went to the area and spoke to some of the surfers and researchers, and found that many places are safer than commonly believed. What vast areas of Fukushima need is this: less fear. The results of our investigation were published as a multimedia feature in Der Spiegel as well as in various papers in German and Spanish.